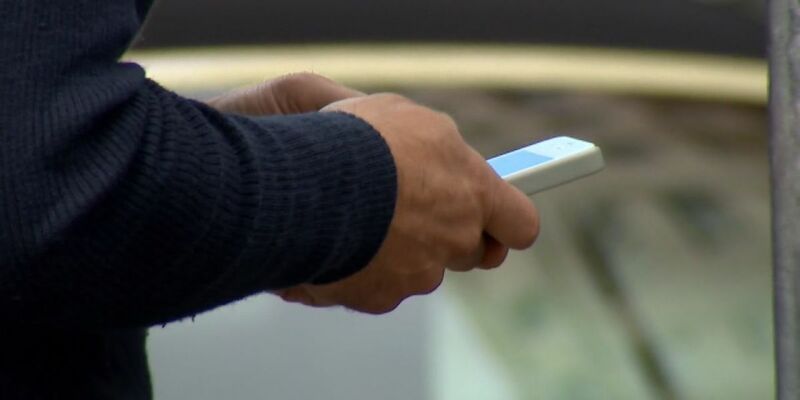 JONESBORO, AR (KAIT) -An attempt to get money from people over the telephone has authorities asking people to be careful. Craighead County Sheriff Marty Boyd said someone is pretending to be him. The person is calling Craighead County residents and telling them they have missed jury duty and are now facing jail time. After scaring them, the individual directs them to go to Kroger and buy a re-charge card and give them the number, Boyd said. Sheriff Boyd called Region 8 News Wednesday to try and alert the public immediately about the issue. He said this is not the proper procedure and it will never be done this way. Sheriff Boyd said Craighead County has already seen multiple victims and he wants everyone to be on their guard. He suggests that people never give any information over the phone for any reason. This includes bank information, checkbook or your Social Security number. Also, you should never give the account number of charge cards of any kind to anyone over the phone, Boyd said. If someone calls you claiming to be from the sheriff’s department, IRS or collection agency, don’t give information over the phone. Hang up, look the number of the agency up and call it yourself.